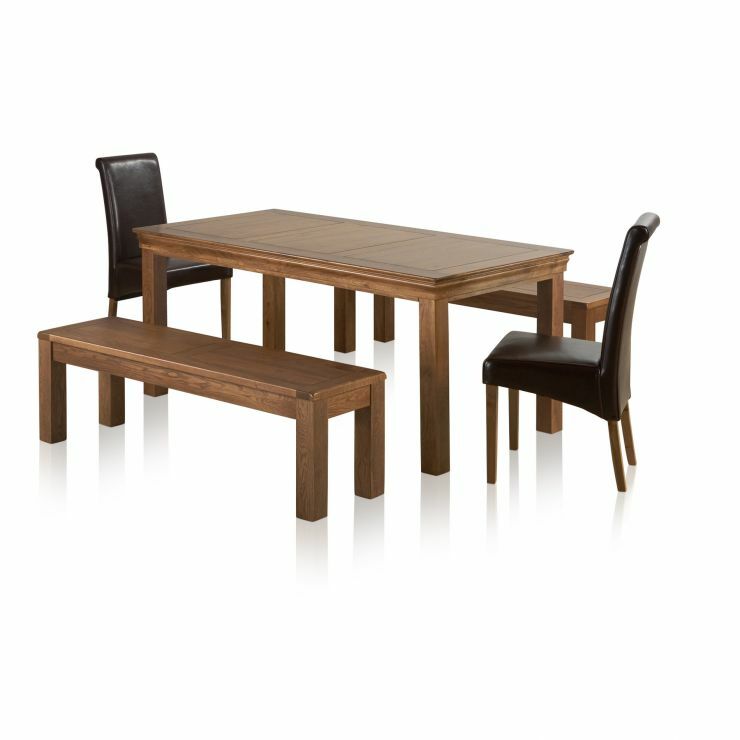 Give your dining room or kitchen a new lease of life with the French Farmhouse Rustic Solid Oak 6ft Dining set. 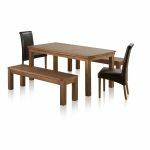 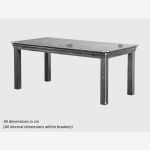 Made from beautiful rustic solid oak, the table features a classic yet contemporary design inspired by traditional French furniture. 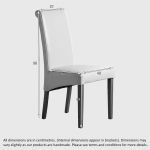 Perfect for up to 6-8 diners, it's accompanied by two solid oak benches and two classically styled scroll-back dining chairs. 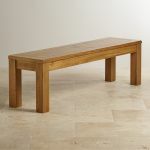 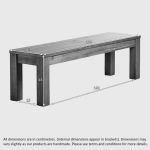 Designed to fit conveniently beneath the table, each Rustic Solid Oak 4ft 11" Bench is made from the same high quality cuts of solid oak and finished with a matching wax finish for a beautifully aged appearance. 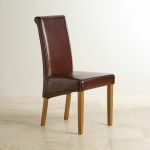 For a luxurious finishing touch, the classically styled scroll-back dining chairs are upholstered in real leather with generously-padded seats.